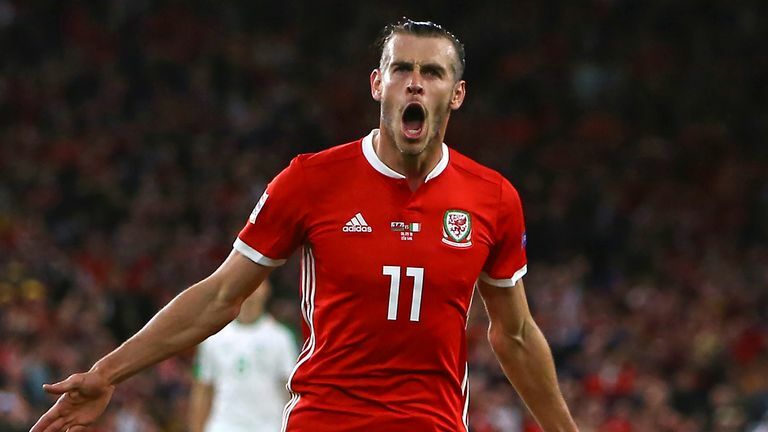 Wales manager Ryan Giggs has ruled Gareth Bale out of Thursday's game against Spain and the forward is also a doubt for the Nations League tie against the Republic of Ireland on Tuesday. Bale missed training for the third day in a row on Wednesday after suffering a groin injury during Real Madrid's 1-0 defeat at Alaves in La Liga at the weekend when he was substituted 10 minutes from time. It is feared to be a recurrence of the injury that saw the 29-year-old miss last week's Champions League loss to CSKA Moscow. "We don't want to take any risks and we are monitoring it every day. I would say he is 50-50 at the minute for the Ireland game." In Bale's absence, Derby County's Harry Wilson could fill the free-kick role: "If he's not on the pitch for one reason or another, I'll be putting my name forward," said Wilson. "I think Gareth is definitely top of the pile when it comes to taking them, and rightly so. "He (Bale) always can't wait to meet up with us and it's great to have your talisman here," said Stoke's Joe Allen. "Hopefully he's going to be all right and it goes without saying how important he is to us."